Crystallized. Calmness. Strength and happiness. The new CYBEX Fashion Collection KOI blends the symbolism of the enigmatic underwater creature of Japanese mythology with state-of-the-art technology, materials and tailoring. 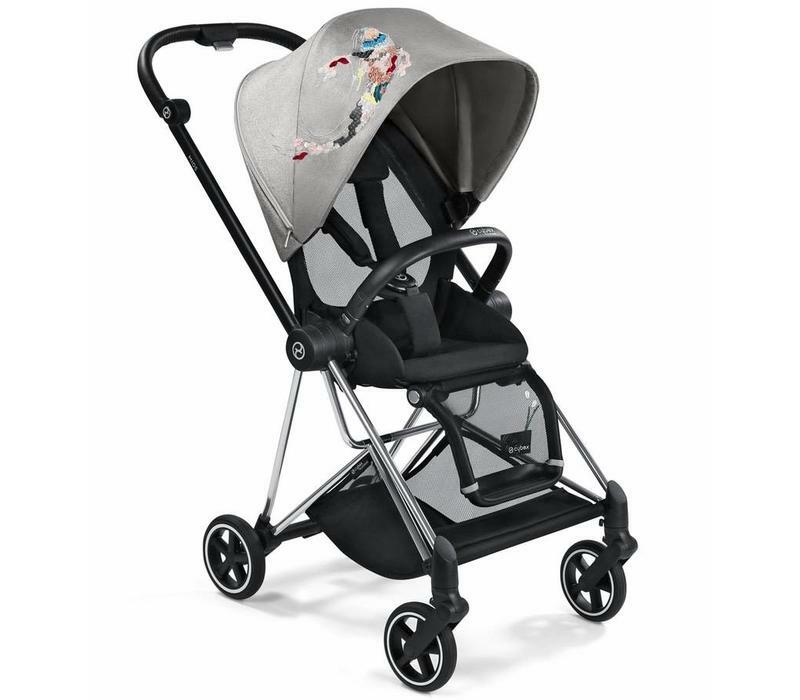 Just like the underwater jewel itself, modern and fashion-conscious parents can go with the flow of the metropolis thanks to CYBEX »KOI«. Premium appliqués and embroidery on a unique reflecting, crystal-silver material, harmonize perfectly with all major Prêt-à-Porter lines. A new tribute to the innovative life’s work of Charles and Ray Eames, MIOS supports their motto: Design should not only have functionality, it must also be fun! This little brother of the PRIAM provides maximum stability in a lightweight frame, offering an airy, floating appearance. 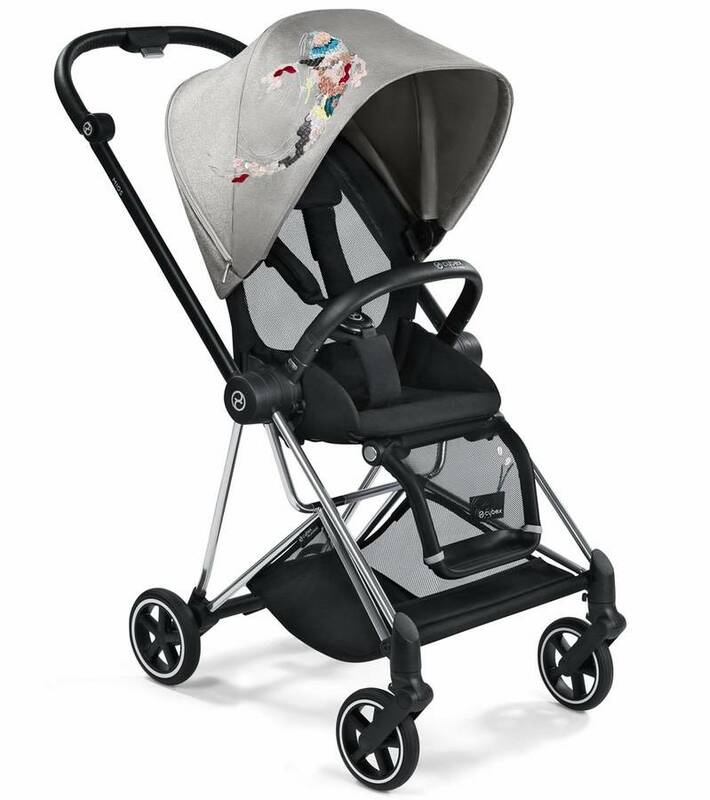 The retro-modern seat design features breathable mesh to not only support the lightweight aspect, but also helps to regulate the child’s body temperature. The narrow design glides through the urban bustle with ease. 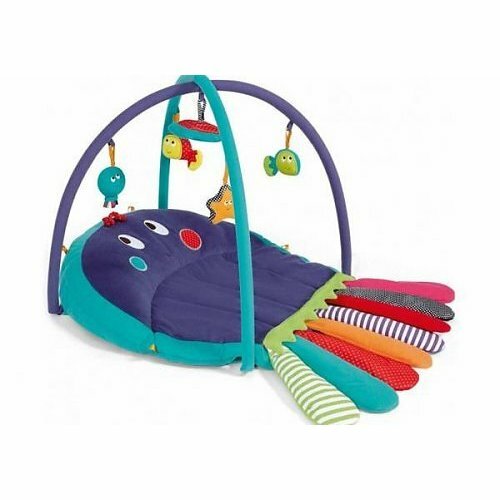 Compact, flexible, functional, and stylish – ideally suited to the needs of modern parents. 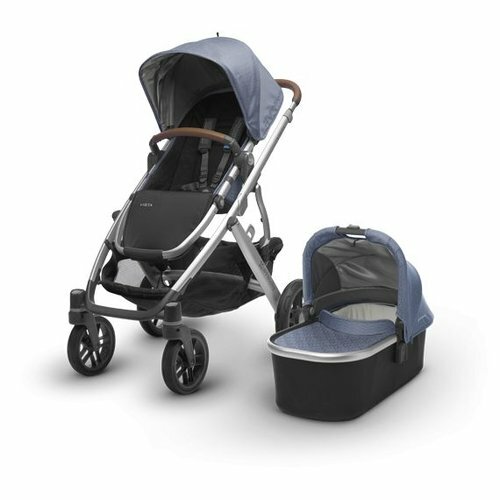 The MIOS is the epitome of the carefree urban lifestyle: Weighing just 8,7 kg and measuring a mere 50 cm in width, the MIOS is the ideal companion for parents navigating the city streets. 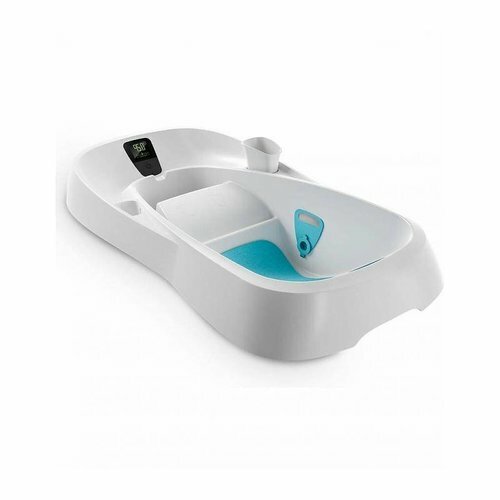 Its compact design is rounded off with smart functionality and maximum comfort. Thanks to its small footprint and front swivel wheels, the MIOS elegantly handles even the narrowest of paths with ease. Be it at the entrance to the subway or in the cozy boutiques of this world. The backrest and footrest on the MIOS are designed with an innovative mesh fabric. It elegantly blends with the design of the MIOS and creates a pleasant climate even on hot days thanks to the breathable properties of the fabric. Available as an optional extra, a comfortable padded inlay can be added to the seat unit for additional warmth on cooler days. An additional padded inlay can easily be included in the seat unit. Accordingly, the MIOS Comfort Inlay also provides cozy warmth on cooler days. With UPF50+ and viewing window, available in seven colors with included head cushion. Whether forward or parent-facing, the seat unit can be turned in the desired direction in an instant. The Memory-buttons provide easy click-on and -off from the seat unit. The backrest can be reclined to four different comfortable positions using one hand as well as the legrest to three different positions.